Cats and Cat Parents Rejoice !! 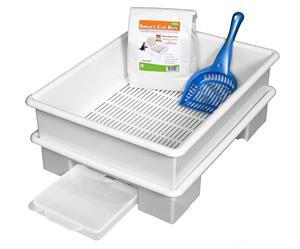 Days of the Smelly Cat Litter Box are Over! 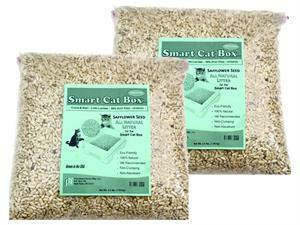 It is Time to Think Outside "The Box"
The Amazing New SMART CAT BOX tm; Designed to Protect... 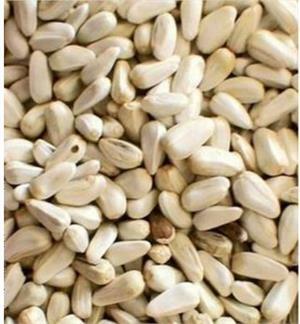 Your Health, Your Cat"s Health, Your Planet's Health. 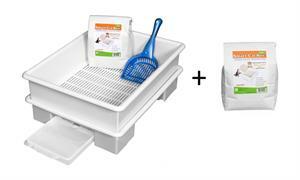 The most user-friendly and most ecologically friendly cat litter box in existence today. 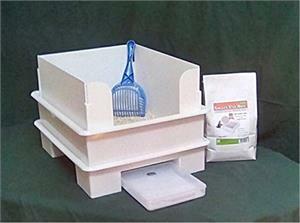 This new, patented concept in cat litter boxes is an innovative litter box system. 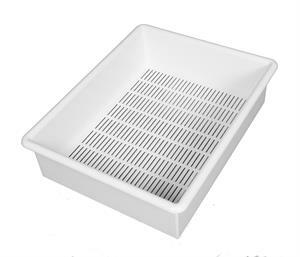 It incorporates the means to easily dispose of urine and solid waste. 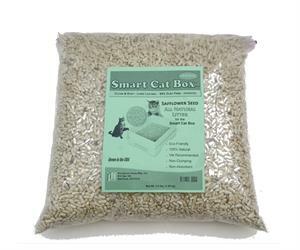 The SMART CAT BOX incorporates new, safe, all-natural, long lasting and odorless non-absorbent cat litter pellets which do not add to the increasing volume of cat litter being dumped into our land fills today.